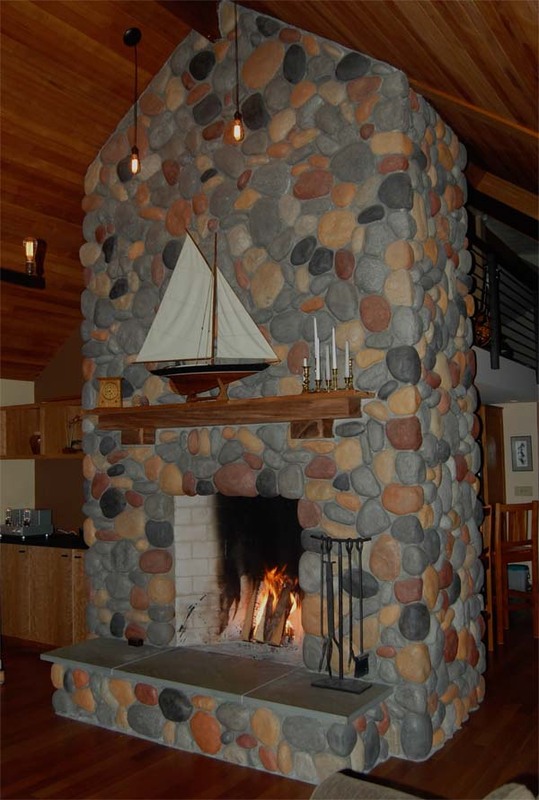 About 12 years ago I installed a R4242 fireplace in our home. It's works fabulously. This past year the damper broke loose and I'd like to fix it. The damper is fine. The mortar joint failed. Should I use a refractory mortar? What product do you recommend? Do you have any guides or tips on how to fix it?